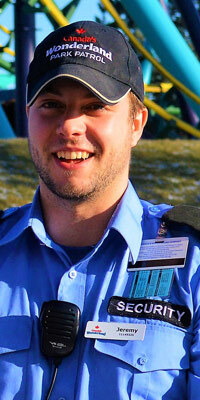 The official blog of Canada's Wonderland. 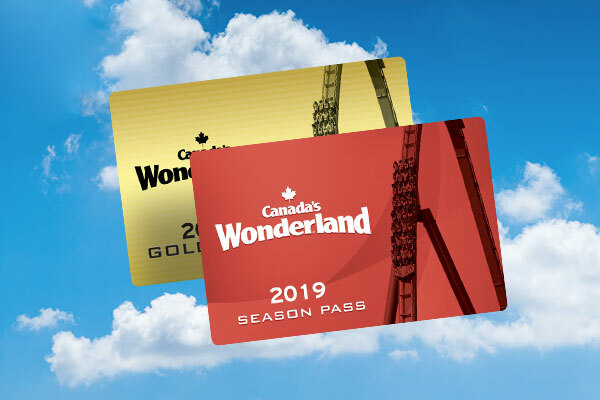 Canada’s Wonderland Announce Action-Packed Entertainment for 2019! 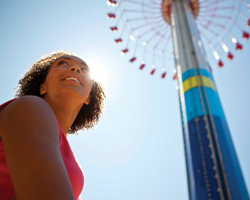 Canada’s Wonderland is the best place to visit this summer for more reasons than just the rides, roller coasters and attractions in Canada. There are so many experiences at the Park that you and your family are sure to enjoy. 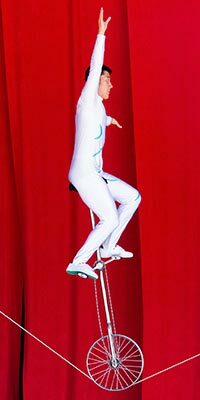 This summer, we have another action-packed lineup of special events and shows that are sure to entertain our guests from the smallest of thrills seekers in training to the biggest adrenaline junkies. Mark your calendars so you don’t miss out on the fun! 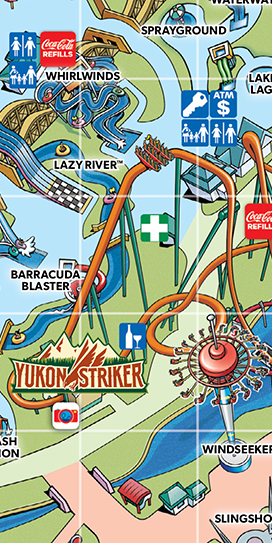 The 2019 Canada’s Wonderland Park Guide is here! And, upon close inspection, we think you’ll find more than a few exciting changes and a few celebrating the park’s history. 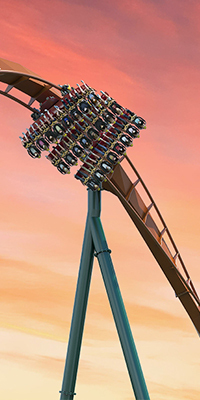 If you were to win a seat on Yukon Striker’s FIRST RIDE, what would it look like? 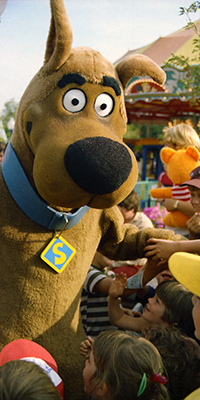 We want to see everyone's best #CoasterFace! Not a thrill-seeker? You can still fundraise for SickKids! This contest is for anyone who wishes to support SickKids, regardless of whether you’re a thrill-seeker or not. 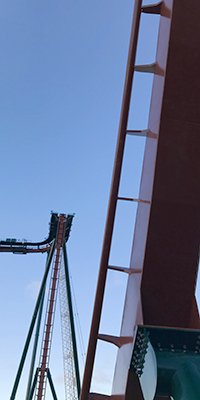 Fundraise to help get someone else on Yukon Striker! Looking For A Fun Work Experience? We're Hiring! 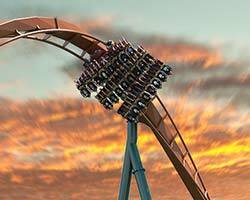 It’s no secret that 2019 will be one of the most exciting seasons at Canada’s Wonderland. 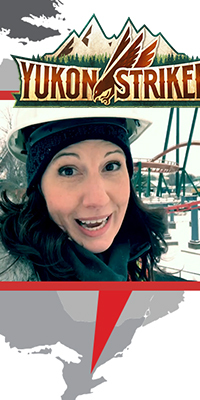 With the addition of our world record-breaking dive coaster, Yukon Striker, and the all-new WinterFest, we’re gearing up for four seasons of fun and we want YOU to come along for the ride! 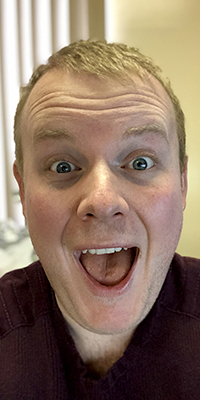 This week, our new dive coaster connected two distant Canadian provinces in a fun social media message swap, that amounted to our issuing a special invitation to front row seats on Yukon Striker this spring. Flashback: It's costume mania at Canada's Wonderland! We go to the archives and remember all the costumes of Wonderland's first season: medieval characters, Fred and Wilma Flintstone, swashbuckling pirates and more! 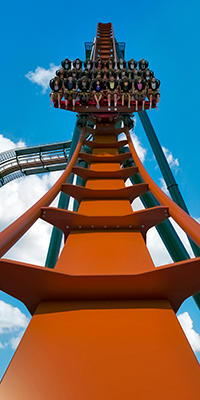 While we’re waiting for this record-breaking roller coaster to get built and ready for next season, let’s talk about the many ways Yukon Striker is going to rock your world in 2019. When our gates close for the season, people often think our associates get a 5-month ‘vacation’. But for our Maintenance team, it’s quite the opposite. They kick it into high gear as they prep for their busiest time of the season. Building a coaster is serious business for the construction crews, but it’s a fun challenge at the same time. 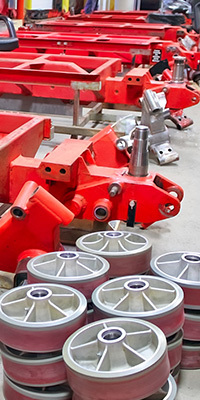 Everything has to fit, including matching up sensitive schedules to keep the project moving.